On Sundays I get together with a group of guys and we play random board games. 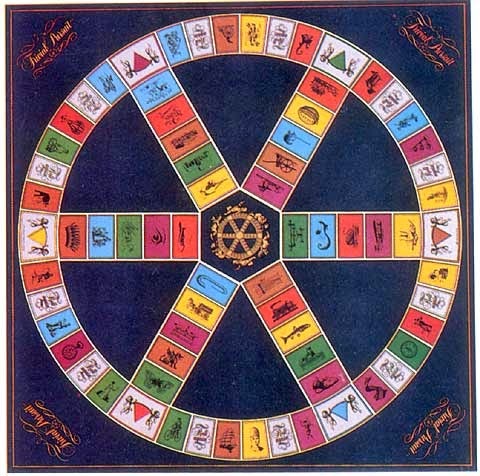 We play anything from Elder Sign to Trivial Pursuit and everything in between. We rotate houses and who buys dinner. I met this group at Convolution last year and we have been playing every week since then. I have to say, I have found some new games that I LOVE and some that were meeeh. 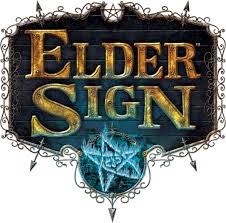 I like the more involved Elder Sign and Dominion but did not really enjoy the boring Love Letters. Kittens in a Blender is crass and hilarious. A great starter game is Ticket to Ride. It is easy enough and if you have children they can play too. There are many versions and expansions but try the original first. If you are not big into boardgames I am sorry. I grew up in a home that loved to play games together. Thank goodness I have finally found others that as adults love to play also. I think some of this has to do with Wil Wheaton and his show Table Top that is found on the Geek and Sundry network and on YouTube. I am soon to be moving to Denver and this is my last weekend to play. I do not know what we are going to play but it is kind of bitter sweet. I cant wait to play, yet I will miss my new friends and our weekly game night. I hope that I can come across some other gamers in Denver that are as cool as Angelo and Keith are. I will miss them.